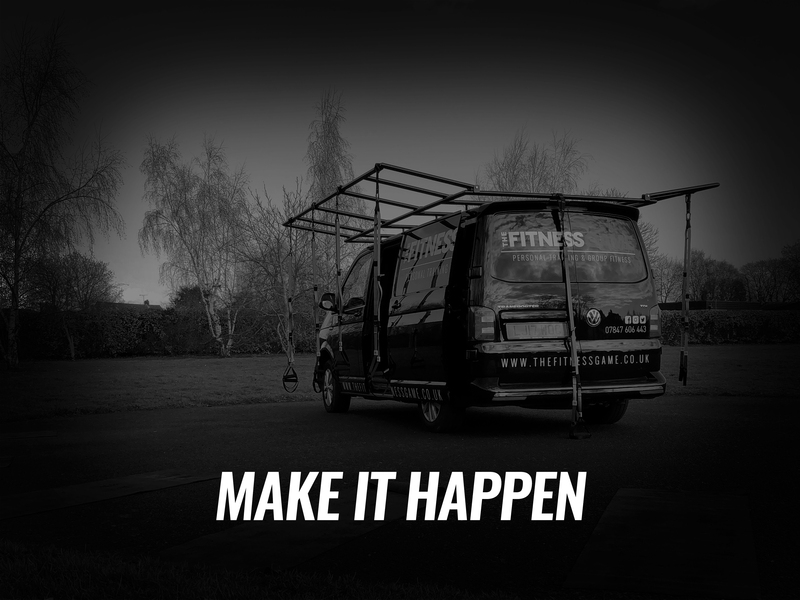 We bring the gym to you! 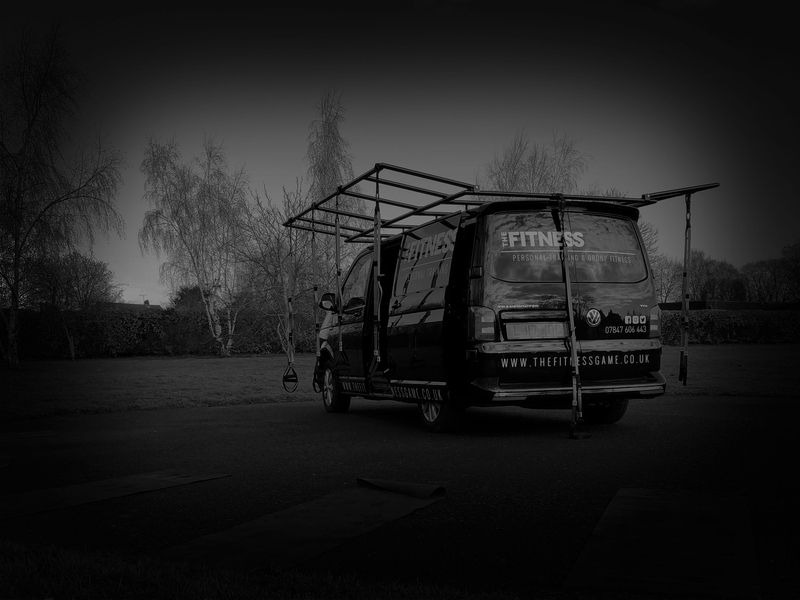 The Fitness Game is a mobile functional fitness facility which provides the best training and equipment in the game. Whether it’s personal training or group fitness, all of our sessions are designed to be enjoyable and reach your individual goals. Whether you’re a fitness addict or a first timer, we’ll make sure you’ll leave every session wanting to come back for more! Personal training will help you boost your results by following a unique programme customised for your specific goals.. focusing on only you! Group fitness is fun and motivating. Sharing your struggles and success, group fitness will challenge you to workout beyond your perceived limitations.. everyone is in it together! James created The Fitness Game in 2013 after qualifying as a personal trainer in 2010. He is a fitness enthusiast, sweat addict and is always looking for the next challenge. 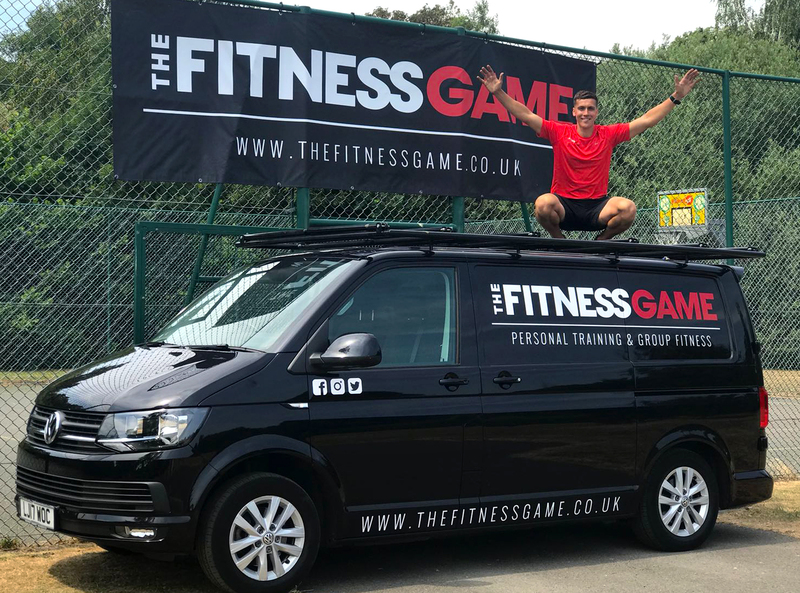 His passion for fitness is infectious, by bringing a high energy and positive vibe to every session. James’ goal is to create a place where you’ll be motivated to work hard, have fun and push yourself to the next level. Save yourself £20 and gain access to any of our group fitness classes!